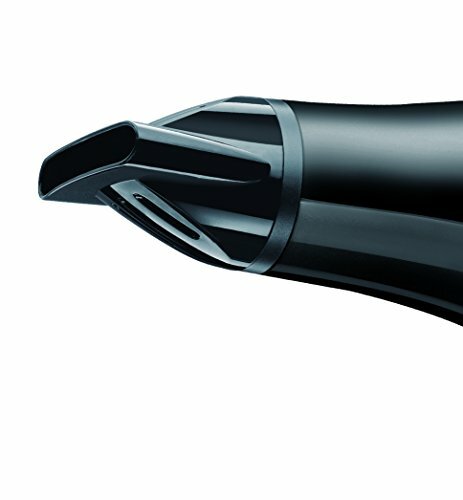 Whatever style you wish to create, you’ll always get professional blow-dry results fast with the Remington D3010 2000W Power Dry Hair Dryer. 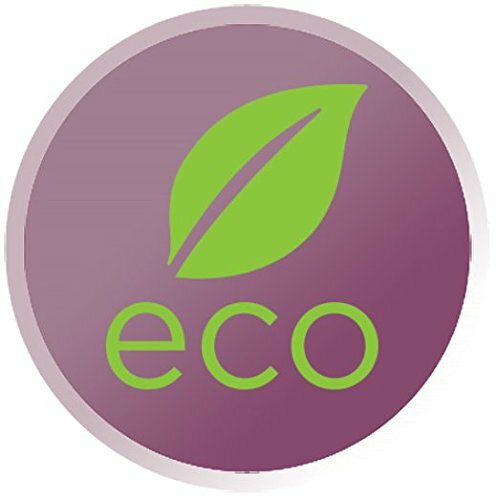 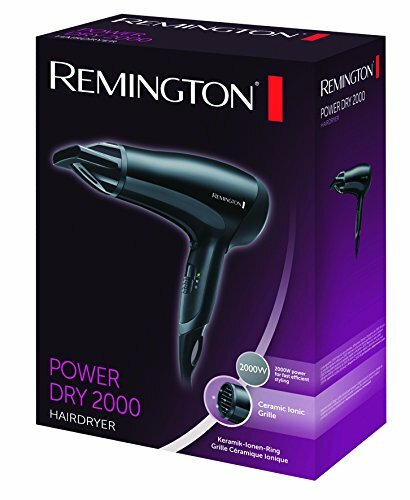 This powerful 2000W mid-size dryer is perfect for fast efficient styling and it’s environmentally friendly too, by simply selecting the ‘eco’ switch the dryer will flip to the mid heat setting helping to save energy. 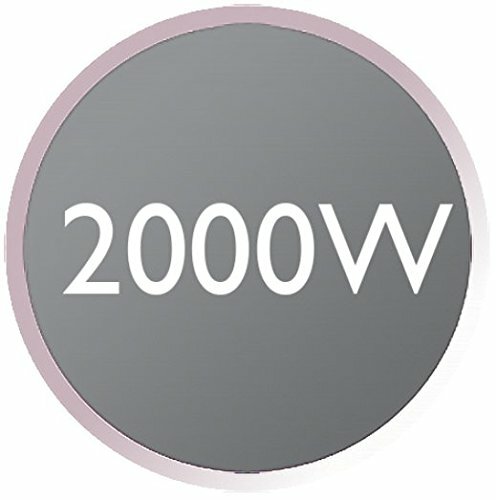 In fact saving significantly more energy than other heat settings. 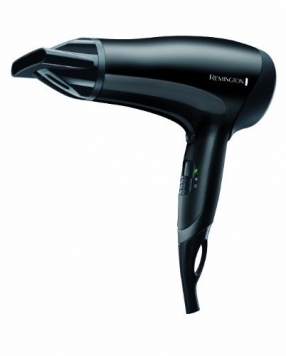 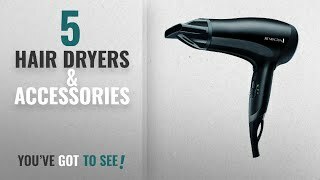 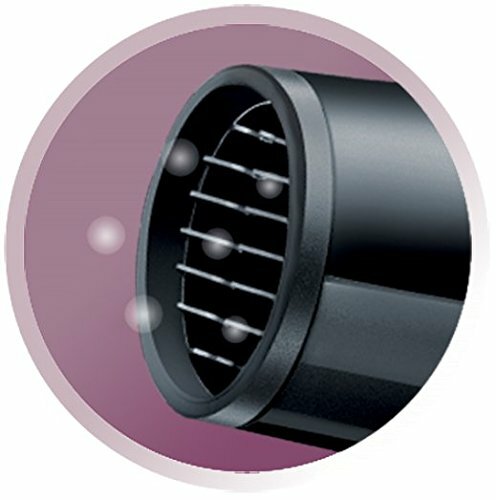 The Remington D3010 Features an easy clean removable ceramic ionic grille that helps distribute heat evenly without causing frizz or static. 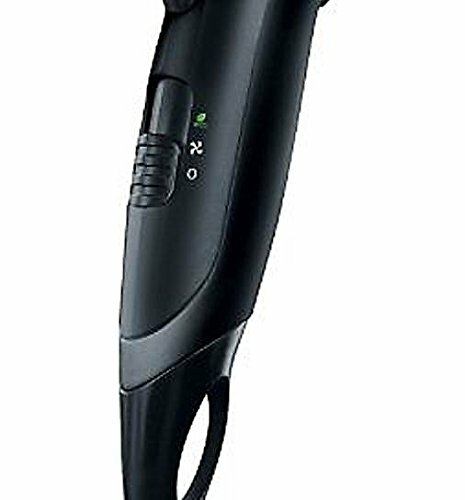 Three variable heat temperature modes and two speed settings allow you to obtain the desired effect for your hair type, finish your look with the cool shot feature that allows you to set styles that stay in place.